“You said what to her?” Amitai, his childhood companion, asked, as he and Boaz rode northwards on their donkeys along with the large procession. At twenty three years old, Amitai was still a bit chubby, with ruddy cheeks, unruly brown curls and an easy smile. “I told Taliya I wasn’t ready,” Boaz murmured. 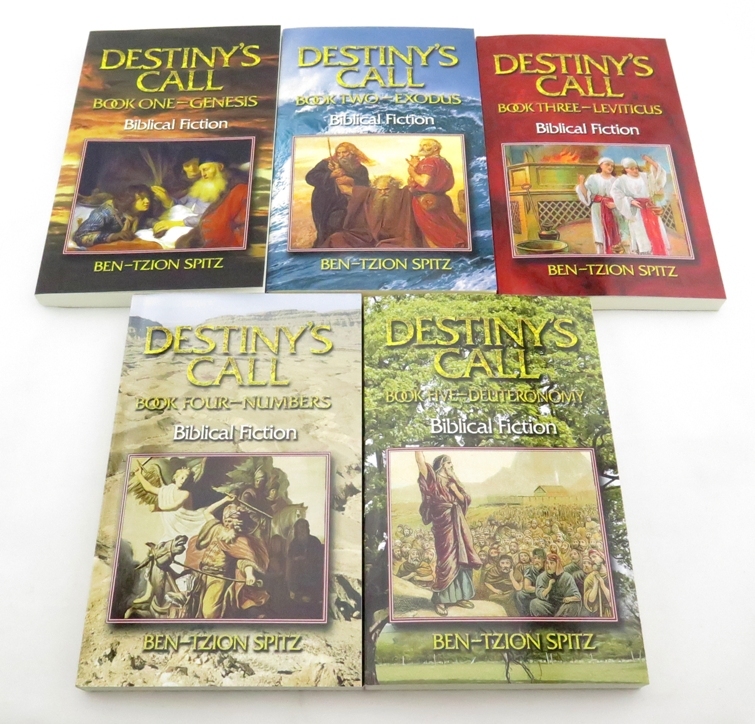 At twenty four years old, Boaz was a tall and powerful figure. His red hair had lost none of its luster and his well-formed muscles could be discerned under his tunic. A short fuzzy beard adorned his square jaw. They were at the front of the contingent from Judah. They rode with the morning sun along the Jordan River. The hot summer days had reduced the power of the River which flowed strongest in the spring. Pinhas the Priest and ten princes led the tribes from the west side of the Jordan to find the apparently recalcitrant tribes from the east. “On the day she was expecting you to ask for her hand?” Amitai pushed. 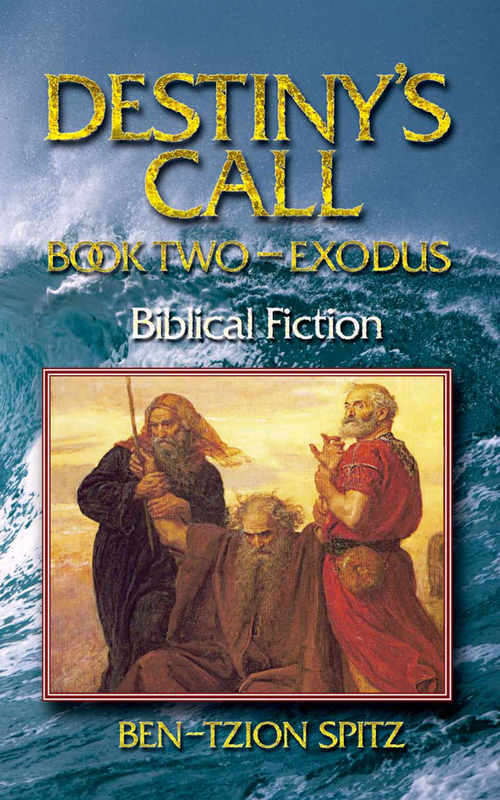 “So the Coward deigns to accompany us,” Ploni, Boaz’s cousin, caught up with Boaz and Amitai. His voice was loud enough for the rest of the mounted Judean representatives to hear. Ploni was ten years Boaz’s senior. His arms and neck were heavily scarred from old battle wounds. “You know nothing of Caleb’s feelings,” Boaz responded hotly. Boaz stopped his donkey and let the Judean soldiers trot ahead. Pinhas positioned the archers in the front of the procession as they approached the river crossing. He and the princes rode behind them, followed by the tribe of Judah, including Boaz and Ploni. In the distance they saw thousands of soldiers massed on the eastern bank of the river. A long row of archers with their arrows notched stood behind a line of spearmen with raised shields. “A meeting?” Boaz murmured to Ploni. Judeans around Boaz murmured their agreement. “This formation is proof of his guilt,” Boaz continued. “We should attack right away.” Boaz removed his sword from its sheath. Other Judeans followed suit. Archers on the other side of the river noticed the movement and aimed their arrows at Boaz and the other Judeans, but did not shoot. Ploni grabbed Boaz’s arm and forced him to re-sheath his sword. A tall grey-haired man appeared in the middle of the formation. “Hail Gedel, Prince of Reuven!” Pinhas called across the narrow river, flanked by archers and with several hundred soldiers at his back. Gedel was a large muscular man with bristly grey hair and a long grey beard. He held a sharp battle ax against his shoulder. “Hail Pinhas, son of Elazar, son of Aaron!” Gedel responded to Pinhas in his priestly robe. Several thousand soldiers stood by Gedel’s side on the eastern bank of the Jordan. The western bank of the Jordan River erupted in cheers. The soldiers of the ten tribes waved their fists and saluted Gedel. Pinhas walked into the shallow waters of the lightly flowing Jordan. His long flowing white robe billowed in the water, yet somehow did not get wet. The water flowed around Pinhas as he crossed to the eastern bank, yet he emerged dry. Both the eastern and western soldiers looked at Pinhas in wonder as he embraced Gedel firmly. “How long do you think it will last?” Pinhas asked quietly. “You’ve been stuck in your tent too long, afraid of your own shadow. You’ve lost whatever judgment you might have once had. You are a coward and until you face whatever childhood fears you carry, you are dangerous and a liability for all of us. I shall report to Caleb of your near-fiasco and let him figure it out.” Ploni trotted away, following the procession back south. Amitai edged his donkey next to Boaz’s. “Are you alright?” Amitai asked. Pinhas approached the two from behind. Boaz hugged his sides and swayed back and forth on his donkey, holding back tears. Pinhas looked for long moments at Boaz. He looked to the eastern bank of the Jordan. He looked at the mountain range across that had once belonged to the people of Moav, before Moses and the Israelites had conquered it fourteen years earlier. “And then what?” Boaz asked. Pinhas turned around and trotted off southward following the back of the retreating western soldiers. “Sounds like a great idea. You’re not up to it?” Amitai asked.